Ashlee and Evan for Access Online! Hello! 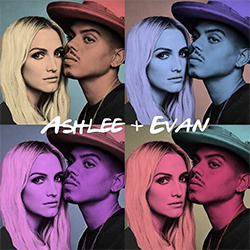 Today (September 14), Ashlee Simpson Ross and Evan Ross were the guests at ‘Access Online‘ studio for a cute interview.